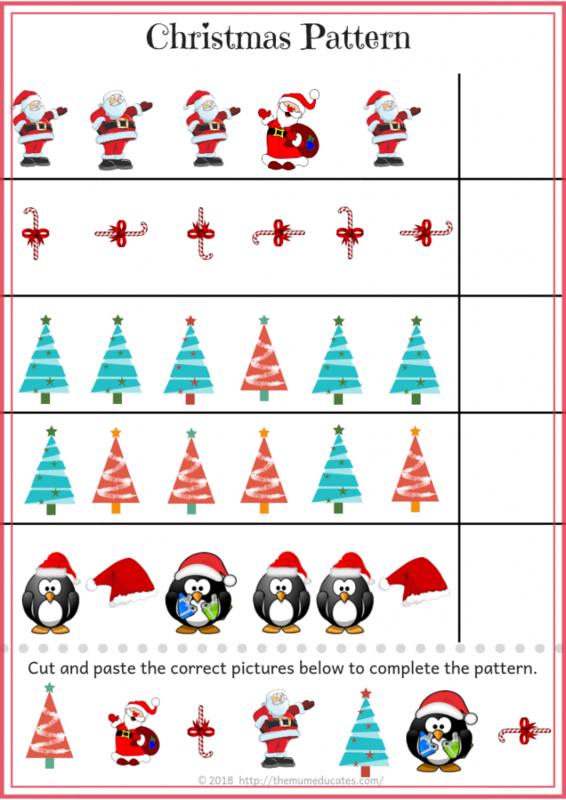 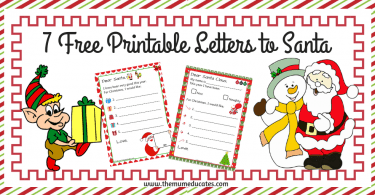 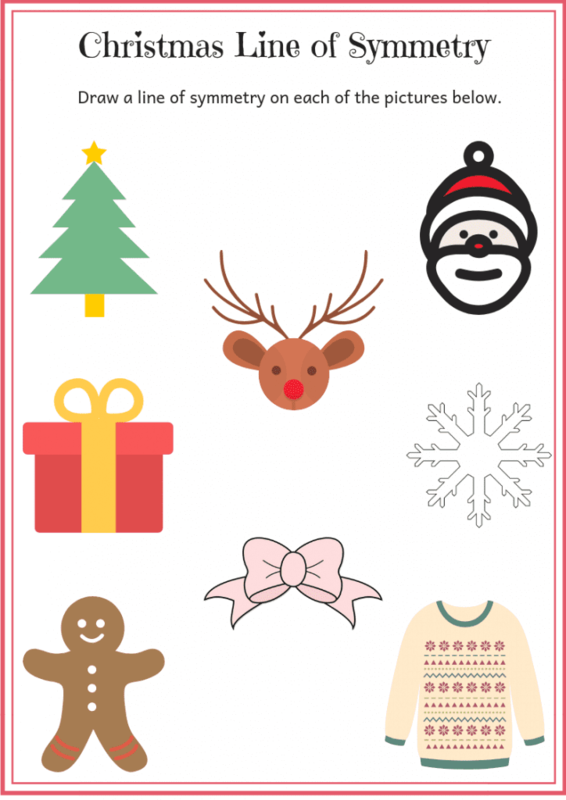 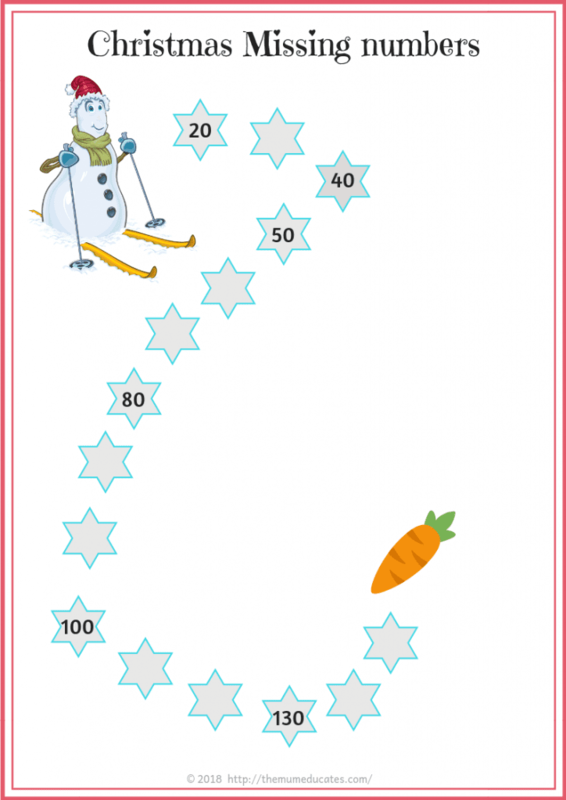 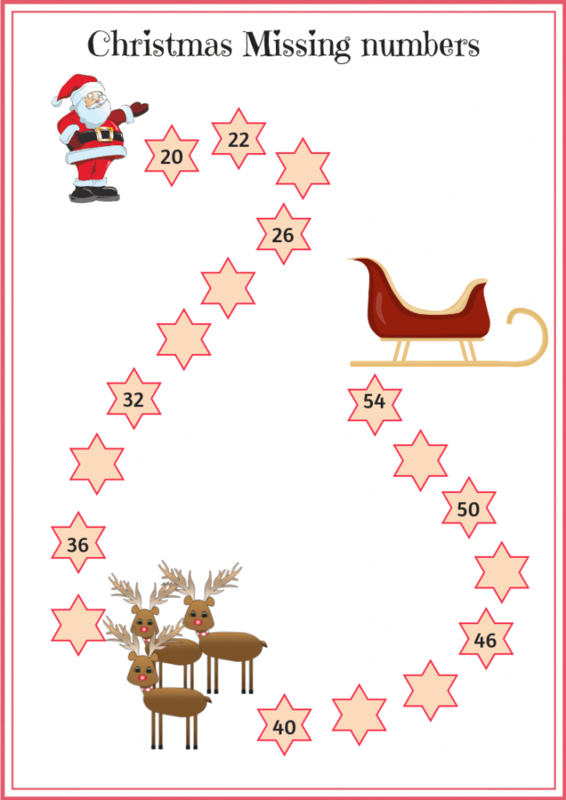 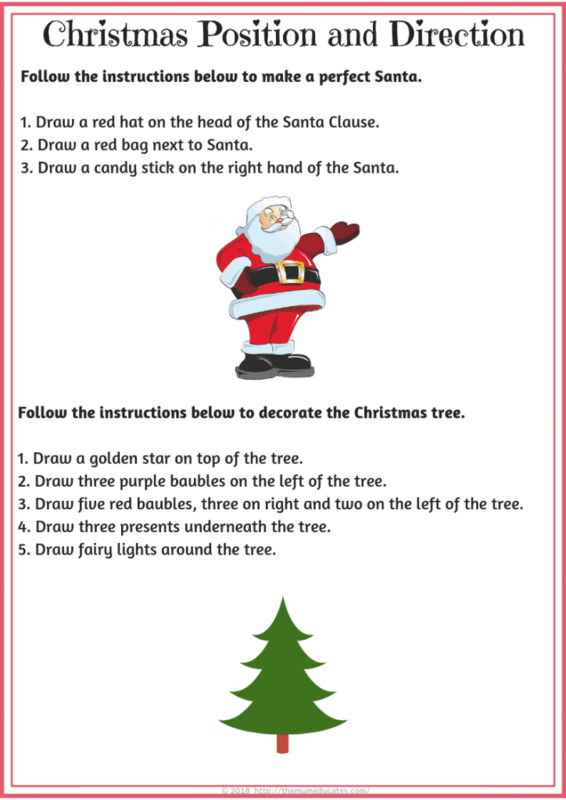 Are you looking for fun Christmas themed worksheets for your students? 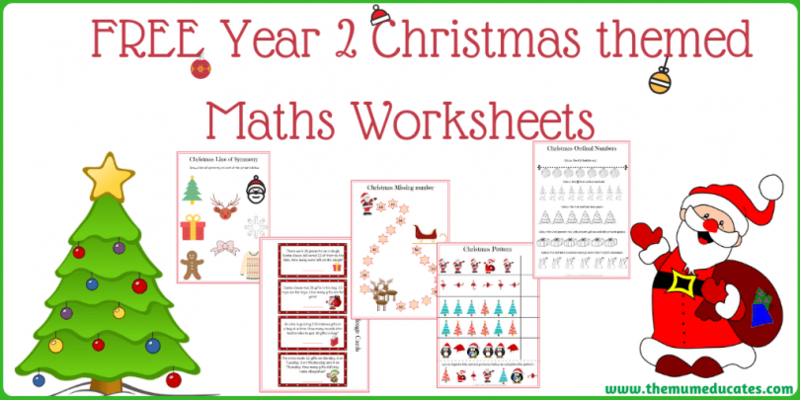 Then our colourful and fun Year 2 Christmas Themed Maths Worksheets will bring a festive spirit to your student’s learning. 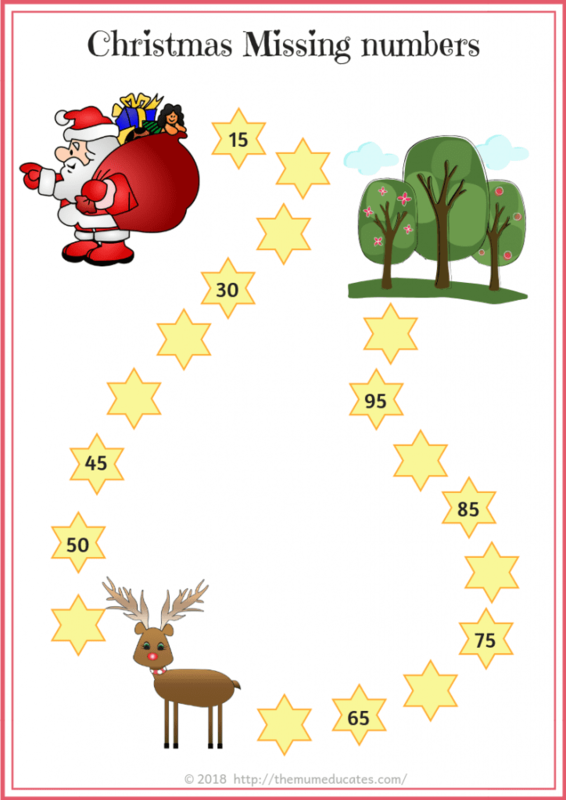 Christmas holidays are a great time to let children learn and revise the things they have already learnt in school. 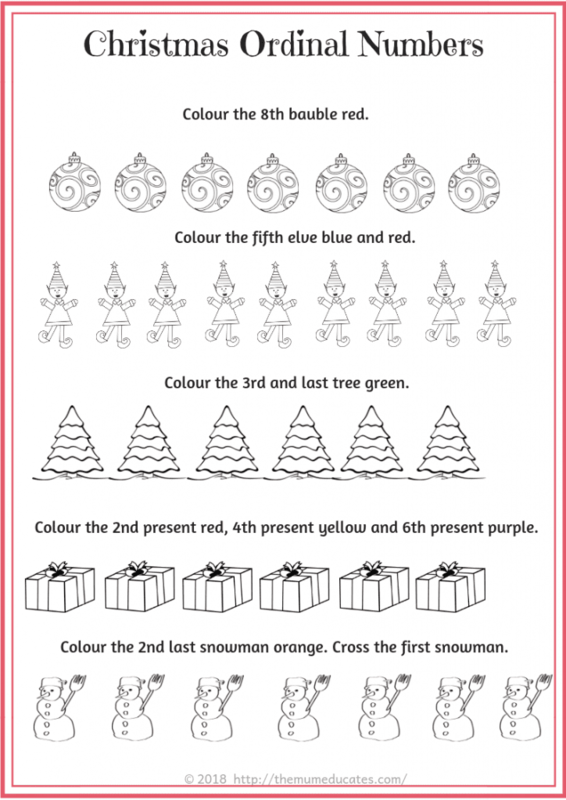 Our Christmas worksheets will be great for young learners during the holiday season. 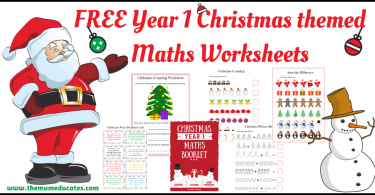 The worksheets will keep your little one engaged and busy with a range of maths activities such as missing numbers, patterns, ordinal numbers and challenge cards. 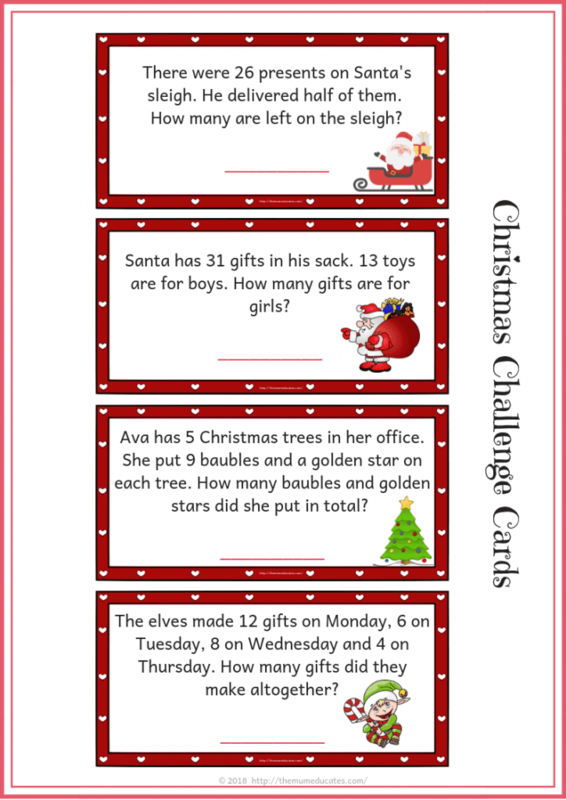 For more worksheets and blogs Please like and follow our Facebook page to stay updated.